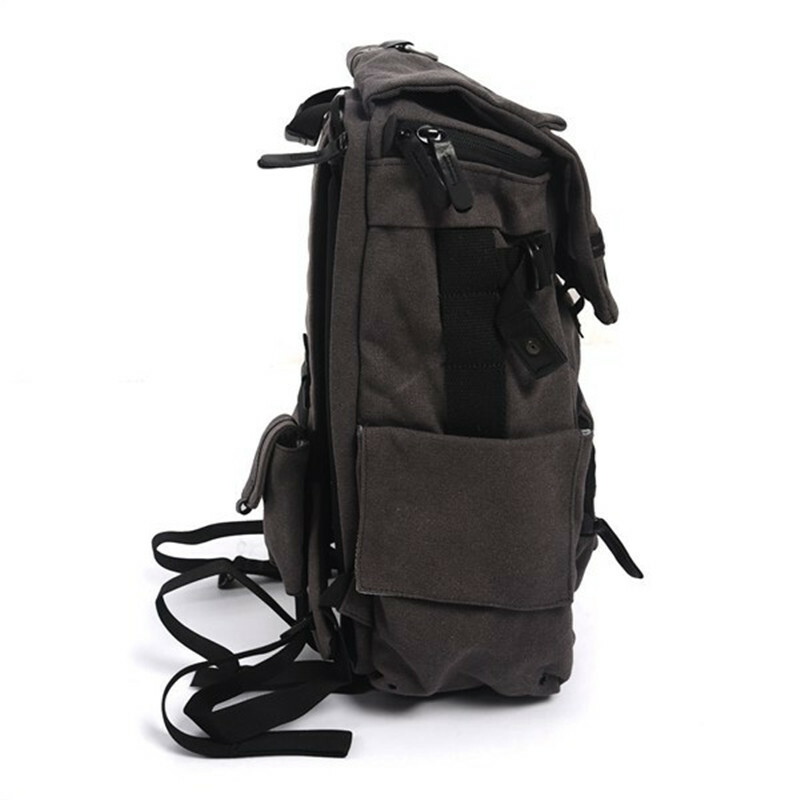 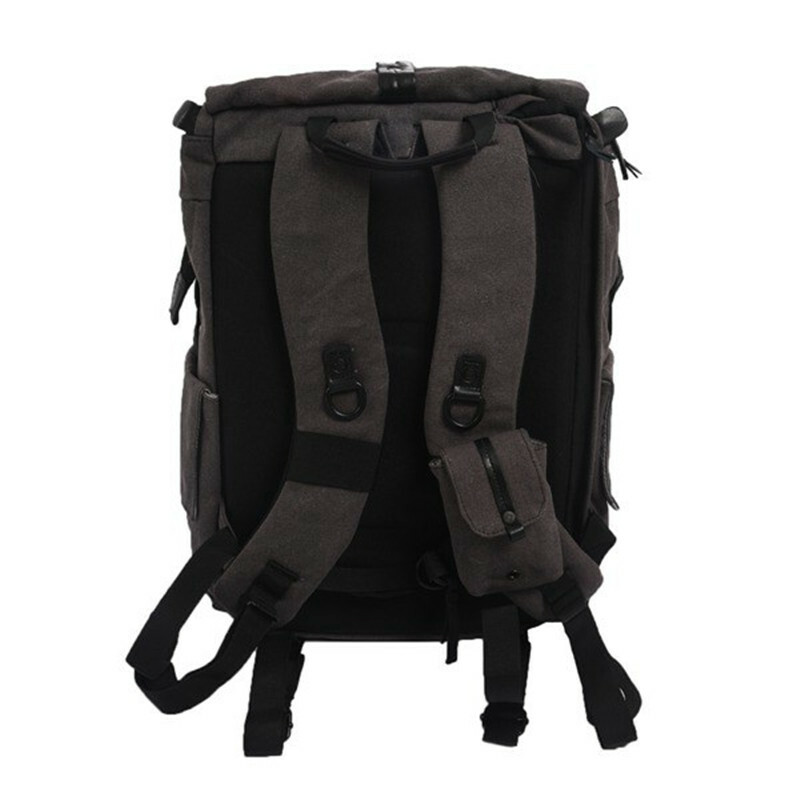 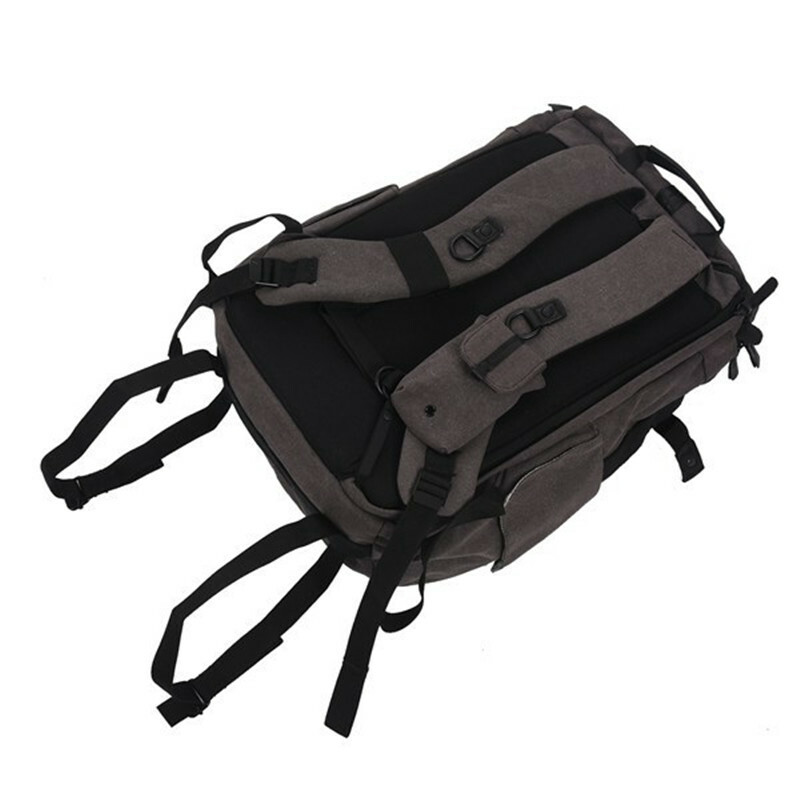 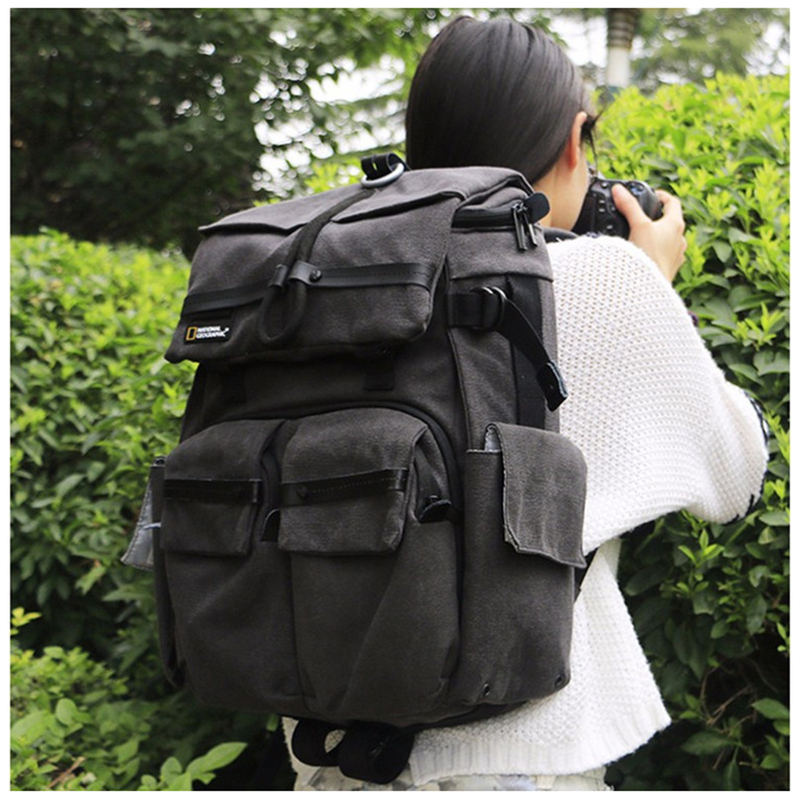 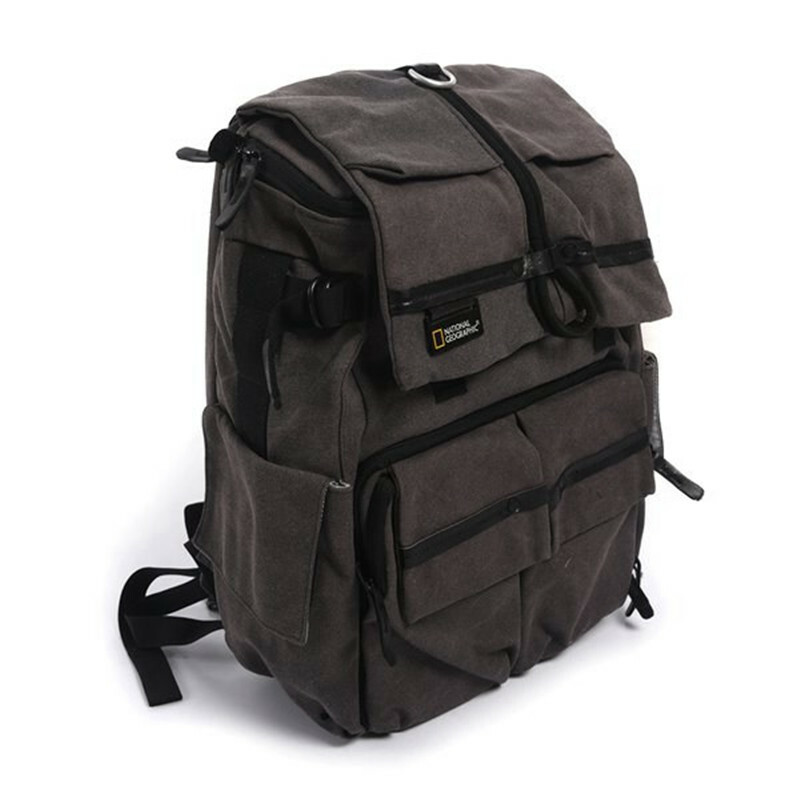 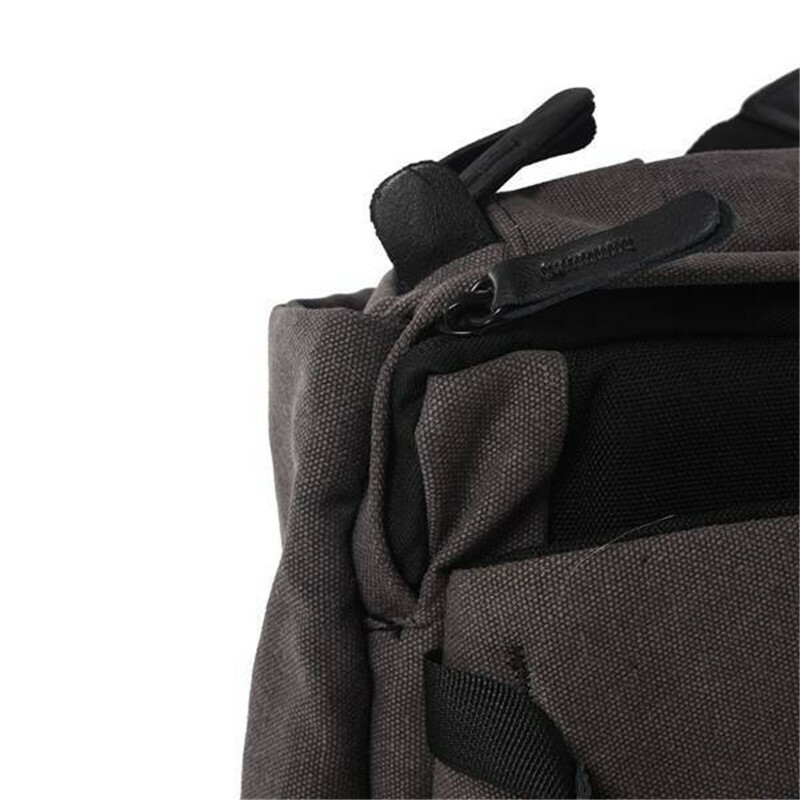 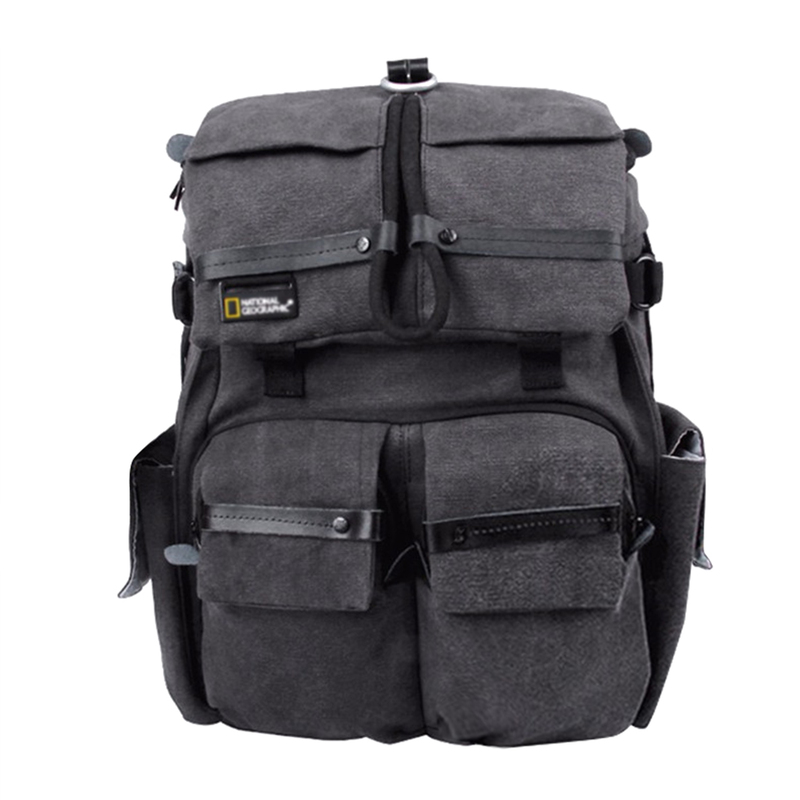 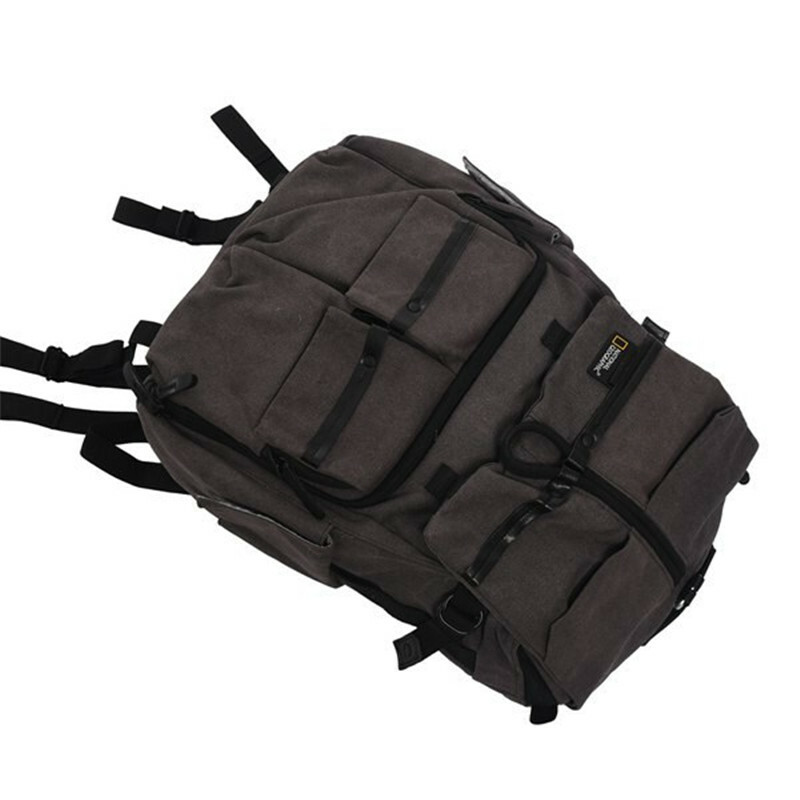 The National Geographic NG W5070 Rucksack Medium (Gray Black) is a waterproof canvas backpack with interior padding designed to carry photo or video gear or personal items and a laptop computer with a screen up to 15.4". 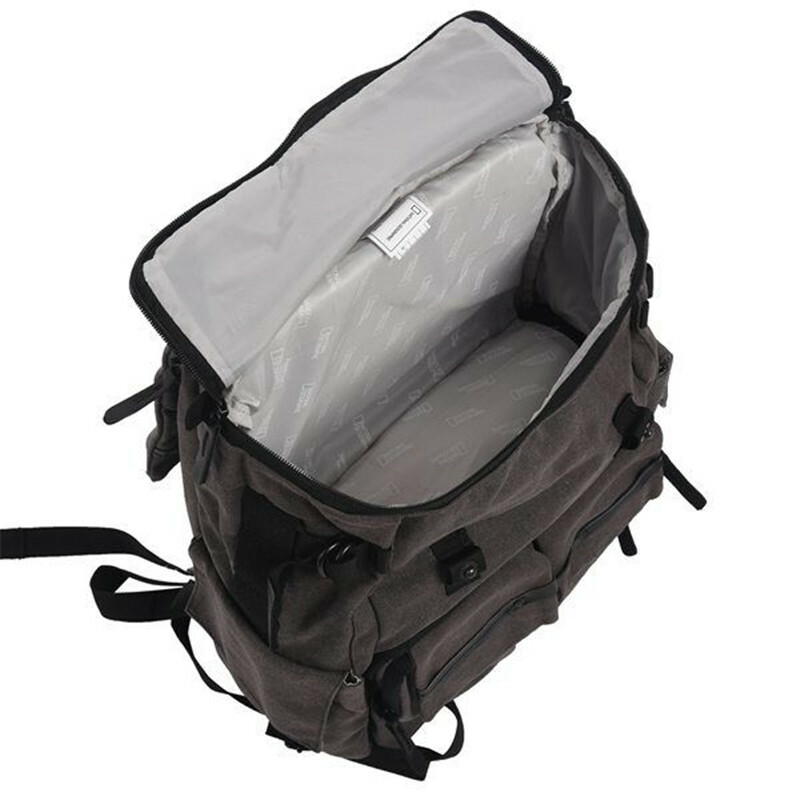 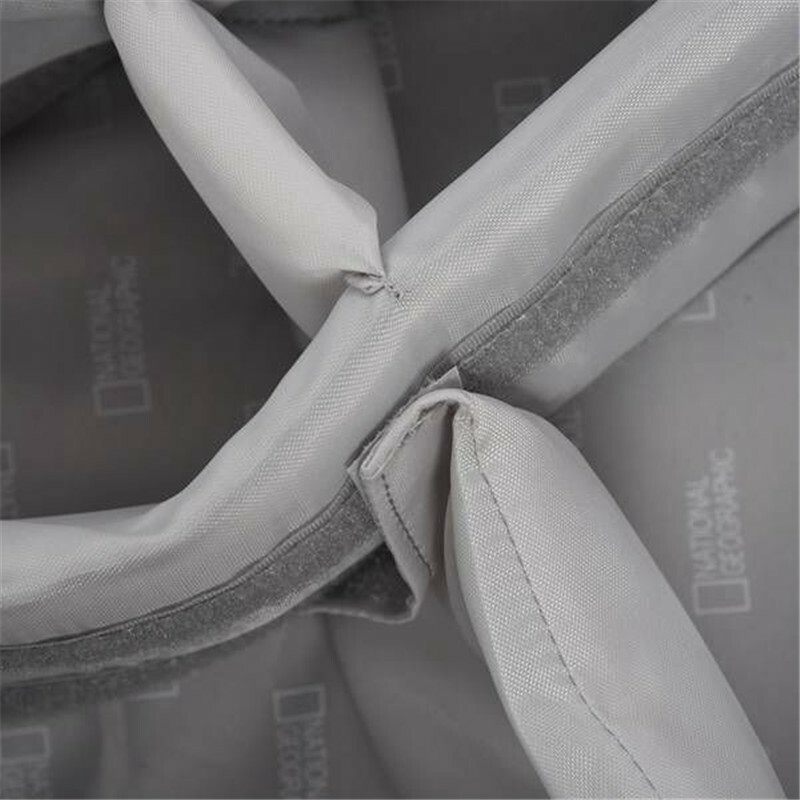 â€?It has a dividable lower padded compartment for a camera or camcorder and accessories. 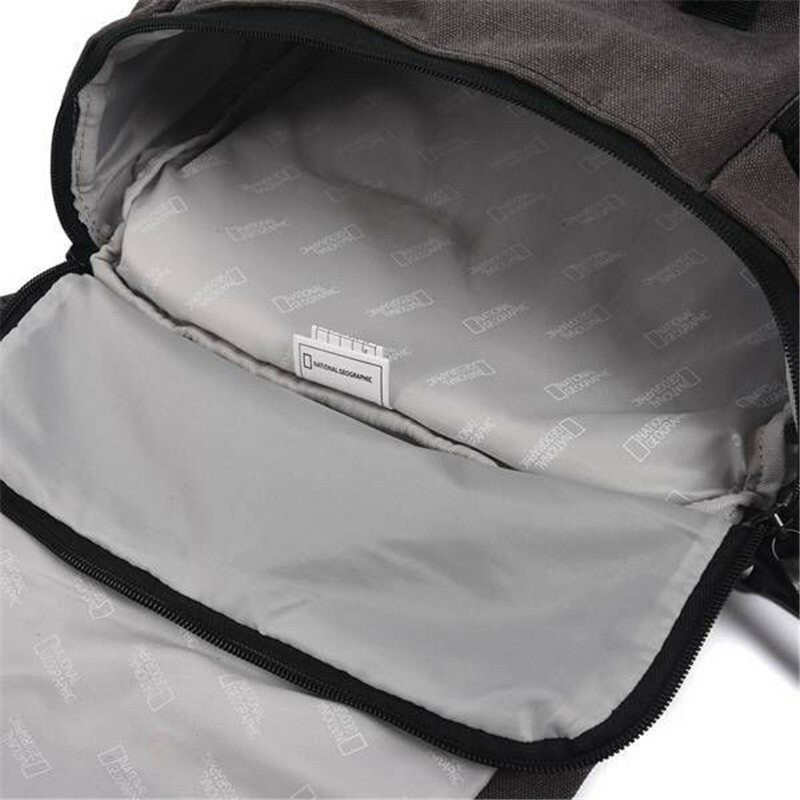 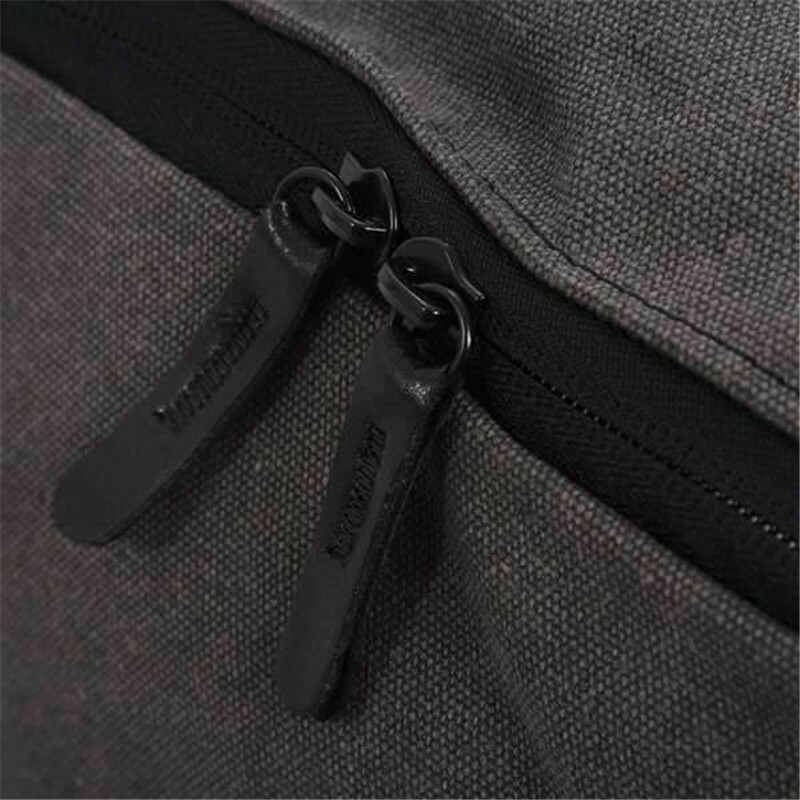 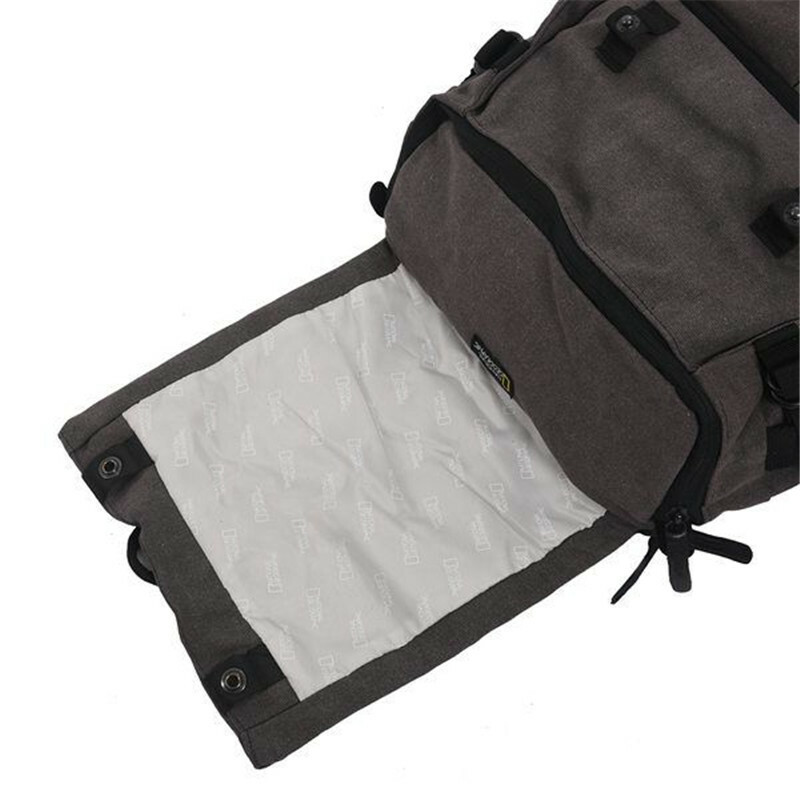 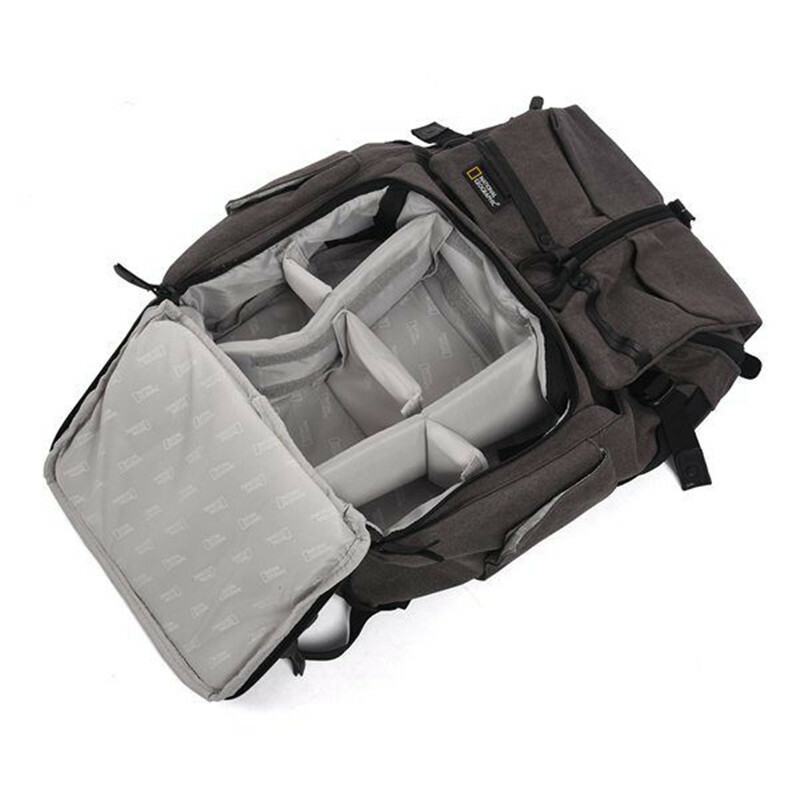 â€?There is a rear padded zippered compartment that can hold a laptop computer and accessories and an upper personal storage compartment.